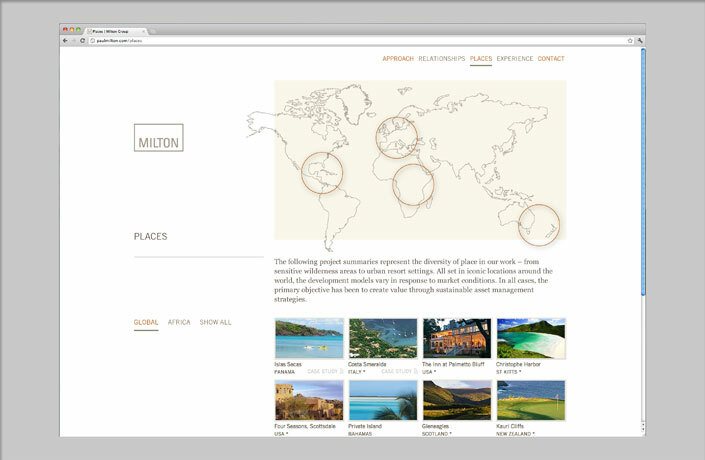 L Studio has worked with the Milton Group since 2010, creating an identity system, print and digital materials for the advisory company. 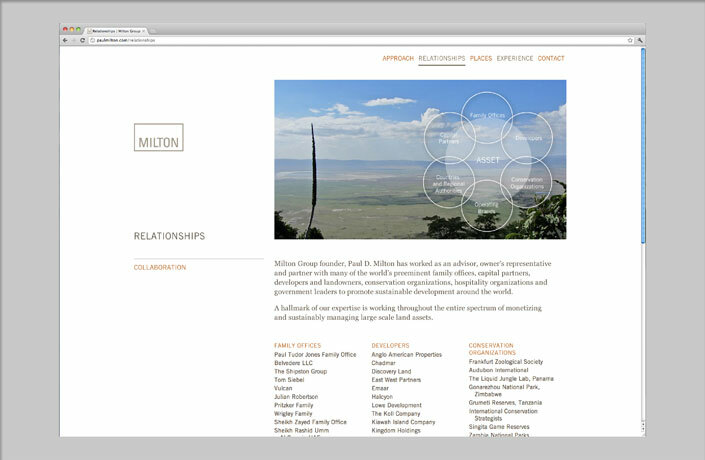 Focused on global land resources, real estate and sustainable development programs, the Milton Group required a communications system that clearly represents the diverse relationships and communities shown in their work. 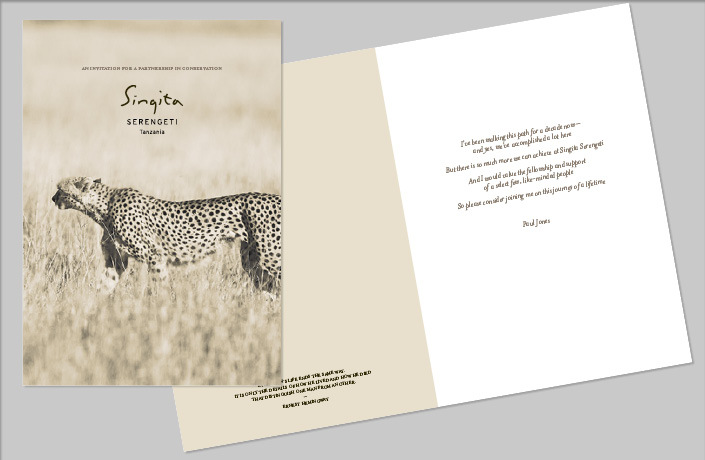 By utilizing L Studio’s strategy, design and development expertise, the identity system is expressed both through print communications and a new website, allowing the mission and vision to be told seamlessly to clients around the world. 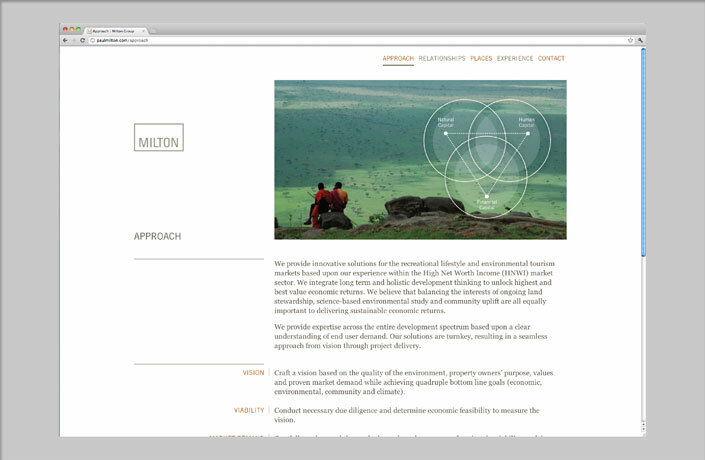 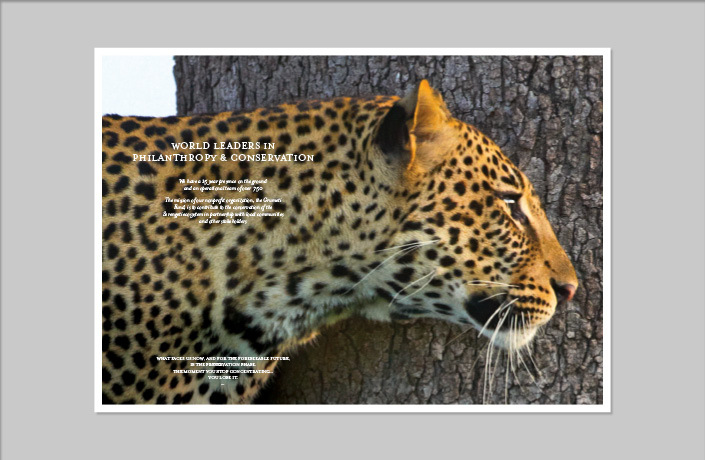 L Studio is currently working with the Milton Group on a conservation-based credit card, structuring philanthropy through natural spending habits. 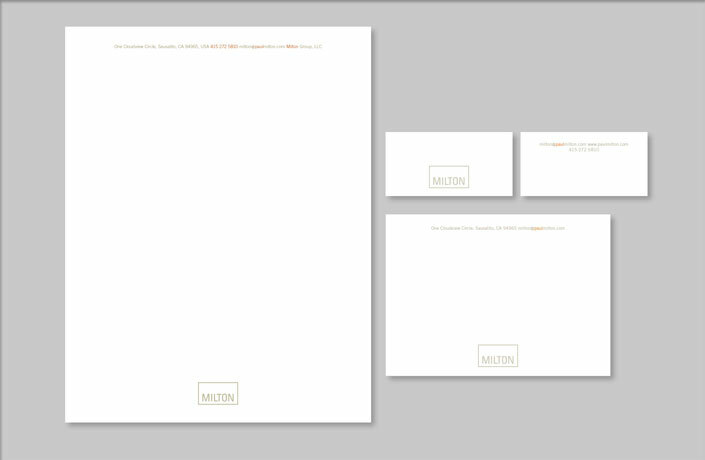 Design of a clean and contemporary logo, and supporting stationery system. 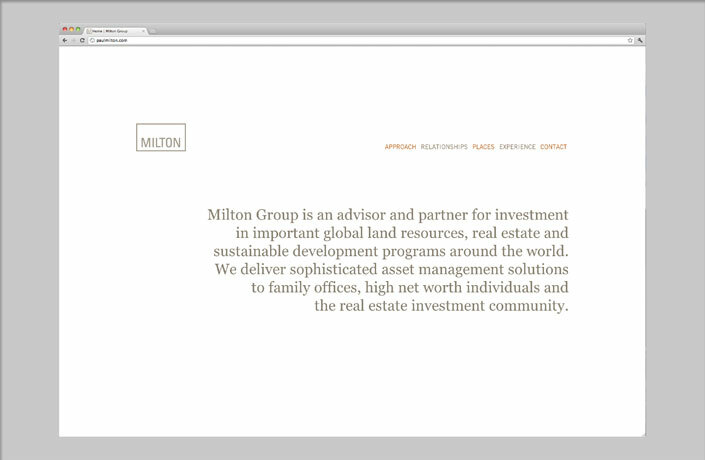 L Studio developed the Milton Group’s new website focusing on expertise, experience, work and relationships through a visually consistent design. 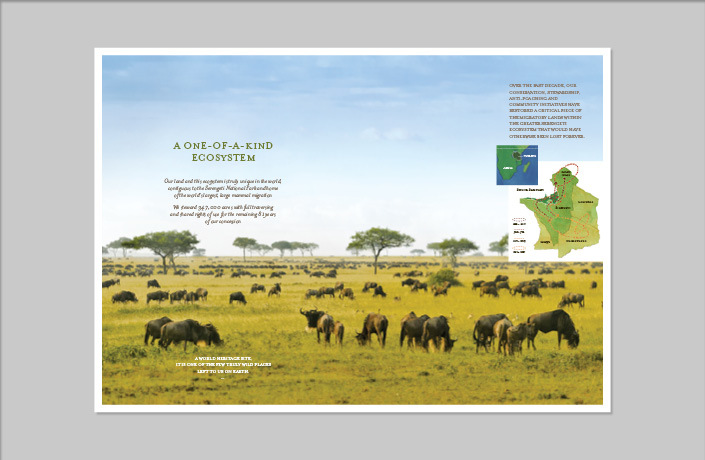 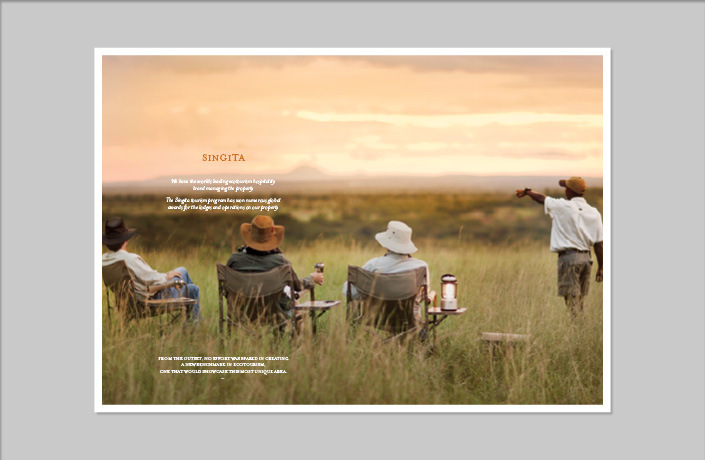 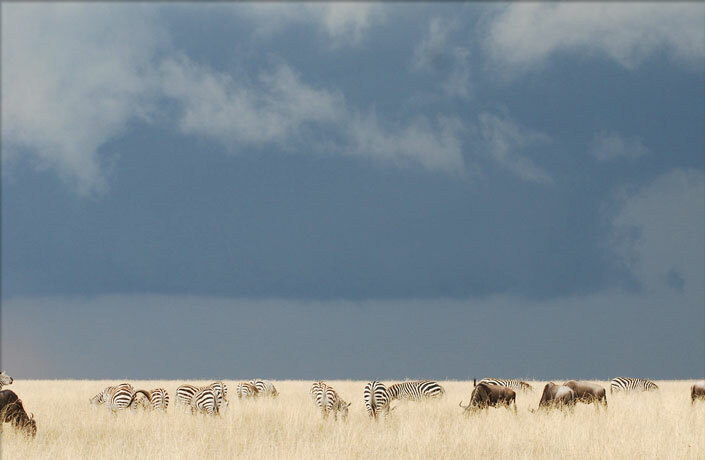 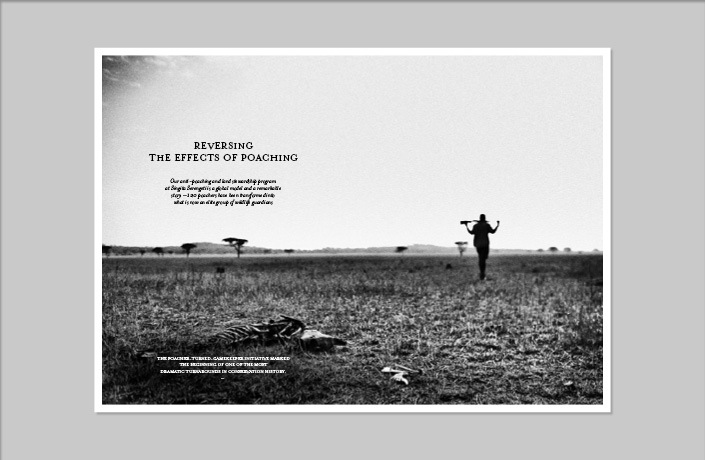 Invitation to become a partner in the Singita Serengeti project to restore and preserve a one-of-a-kind ecosystem in Tanzania, through conservation, stewardship, anti-poaching and community initiatives.